Compare pricing for party buses in Immokalee Florida. 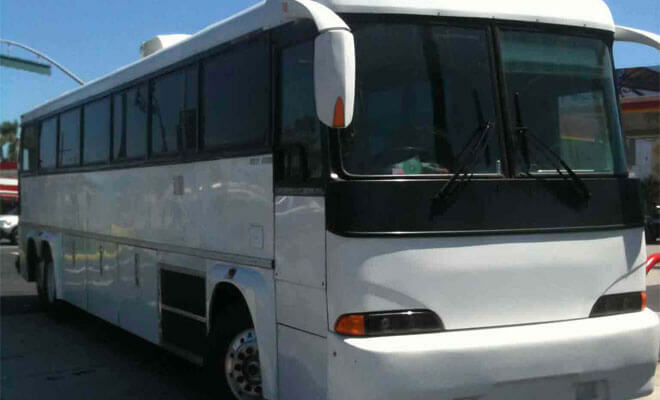 Best affordable party bus rentals in Immokalee, FL. Price4Limo has over 12,000 vehicles in our inventory with photos and prices for you to choose for your transportation needs. Getting a free quote takes less than 30 seconds and no email is required! Party Bus Immokalee, FL. 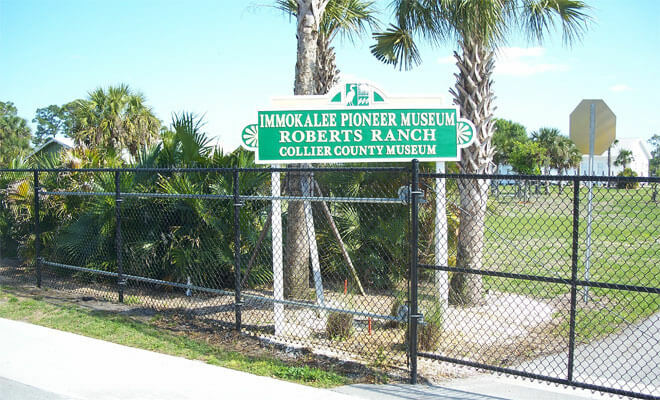 Want to turn some heads as you cruise through this Florida hot spot; then rent a party bus in Immokalee Florida. When you choose to rent a vehicle and you will be able to enjoy all that fun in the sun that comes with this great area. The fun literally never stops in this pristine Sunshine State city. Your family and friends will be talking about it for years to come. Lose the tried minivan and get everybody together to ride comfortably in a Immokalle party bus rental. When you request our service, you'll have the perfect Florida vacation every time. Preview Immokalee Party Bus and Limo Fleet. Be sure you choose the right party bus service in Immokalee for you and your friends, and click on the picture of the VIP charter style and color that you like the best from the pictures on this page, and have fun searching through the colorful selection of premium vehicles to rent. Party buses in Immokalee are an interesting and new way to see the Florida landscape. We will be sure to deliver on our end, as long as you promise not to limit your trip ideas. Enlighten your experience with a party bus service, and travel with style, class, convenience and the comfort of air conditioning. But everyone has their own plans when visiting this lovely city. The name loosely translates to "my home" and after spending even a couple of hours here, you will feel at home among the friendly natives and beautiful natural landscape. The only things you need to avoid are the sand traps at the Panther Run Golf Club. Try your luck at the Seminole Casino, who knows, you may win that jackpot. As far as a place for family fun, you've already hit the jackpot. Take your family on a hiking adventure on the CREW trails or visit the Panther National Wildlife Refuge and take in the beauty of the animals who make their home there. Friendship knows no limits, and neither do we. We'll help you easily gather everyone from Villas, Naples, Cypress Lake, and Fort Myers Beach. Once everyone is on board, we will take you from 34142 to 34143 to 33905. 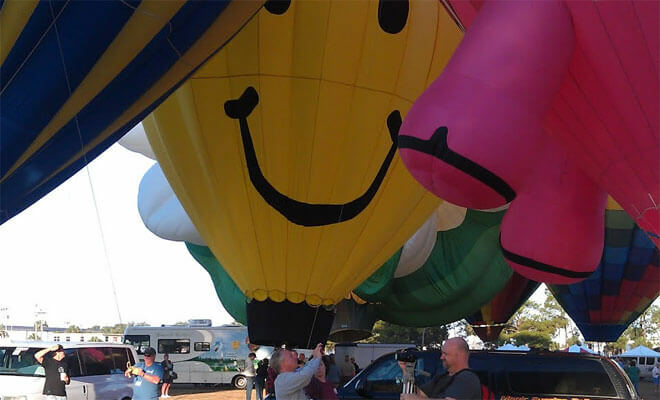 Large party transportation is no longer inconvenient and uncool when our service makes it easy and affordable. Our party bus rental in Immokalee FL will help you safely take the party on the road and get everyone home without drawing straws for designated driver. A rental from Immokalee party bus is the only service you need to take you on a ride of a lifetime. Call 888-780-3230 or click on the CHAT LIVE link to check out the vehicle selection and start to plan your party today! Flying in for a conference or maybe your first high school reunion? A VIP coach service will meet you at the Naples International Airport or just as easily have a limo bus pick you up at Charlotte County Airport. A phone call away or mouse click is the only thing you need to connect with us! We will take you to your hotel or party and ensure you make a lasting impression wherever you go. It isn't always the destination, but the journey that counts, and we will make all moments beautiful! Any more questions about the city? We would be delighted to help.